The teaching year at Christ’s College is drawing to a close. It’s been a wonderful year, getting to know the students and the environment. I’m already looking forward to what next year might have to offer! 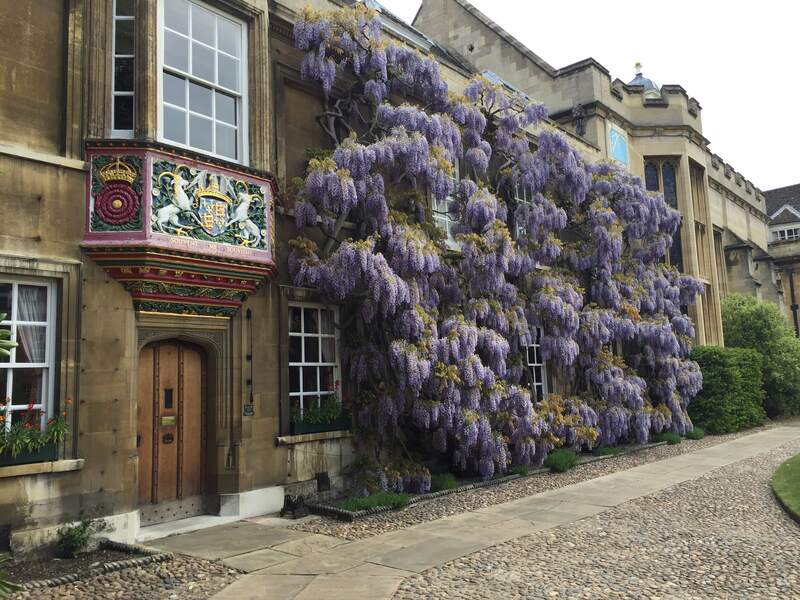 It’s been great to be able to visit my son at King’s College School a little more frequently too, and to see how his year group are beginning to take on the responsibilities that they will have next year as more senior choristers in the wondrous King’s College Choir. It’s a privilege to listen to services in that extraordinary chapel, and one never loses the sense of taking a small part in something very, very special when there.